Though long debated and much written about, no one can completely ignore the presence of the other worldly. We love the ghost stories for the spine-chilling sensation they provide. Horror, for many is also a form of adventure (as long as it remains safe). Indian railways, having one of the longest railway networks in the world, has the capacity to deliver all types of experiences to passengers. 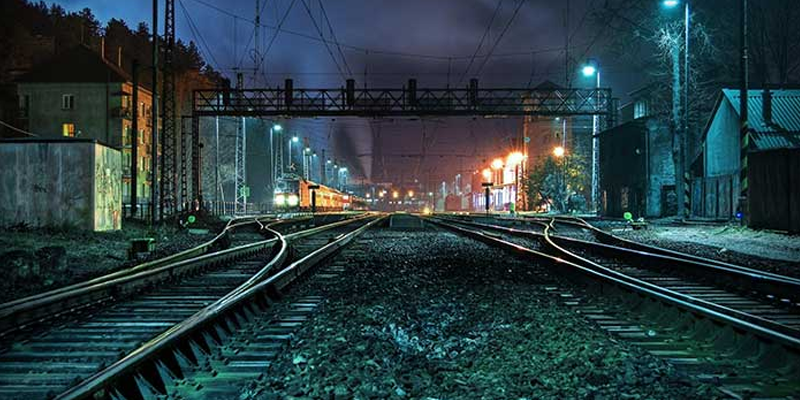 What if we tell you that there are certain railway stations in India that are well known for being haunted. Let us have a look at these. 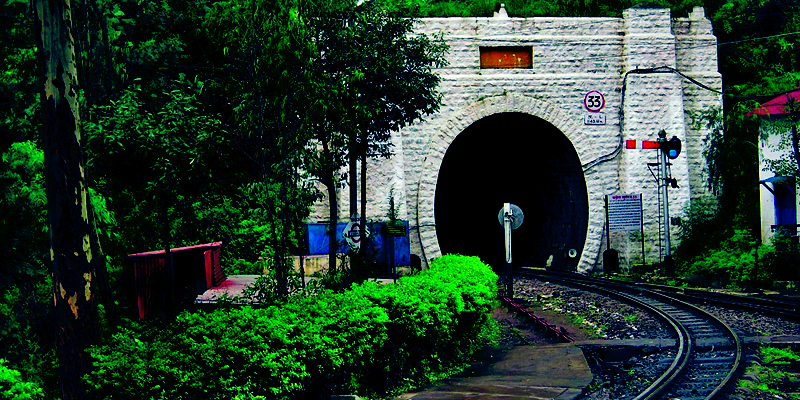 Situated close to the station lies the Tunnel no. 33 or the Barog Tunnel, where many locals have seen paranormal activity. As the story goes, the tunnel was constructed by a British engineer Colonel Barog. One error in his judgement, led to his humiliation in front of the workers. This pill was too hard to bite and the engineer committed suicide while taking a stroll along the tunnel. He was later buried near the tunnel. Soon after, the haunting activities started within the tunnel. Many have felt the presence of Colonel Barog within the tunnel. 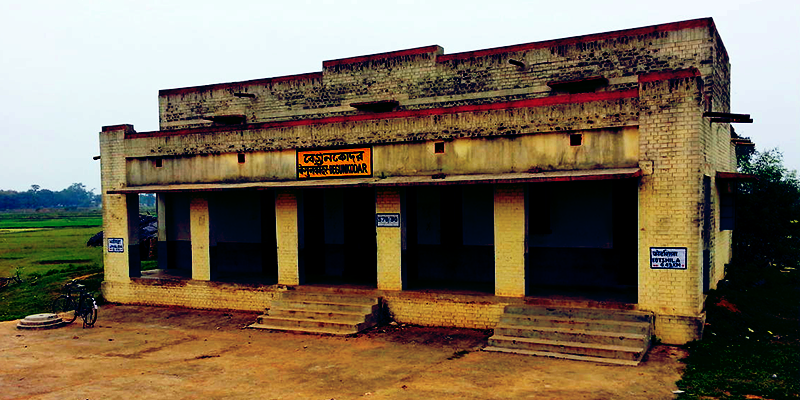 This railway station remained closed for 42 years due to frequent haunting issues. Many passengers getting down at the station in odd hours, reported fearsome encounters with a woman ghost. It was also believed that the ones who saw the ghost, died soon after. Passengers stopped getting down at this station and employees fled the premise. The last incident happened in 1967, when a worker died of fear after seeing a ghost draped in a white saree. In 2009, the railway station was reopened but fear in the hearts of passengers still remains deep rooted. The Naini Jail, where many freedom fighters were tortured and finally died, lies close by the railway station. Though the severity of haunting here is not as much as the above two, yet people believe that souls of the dead roam around the station and tracks after nightfall. 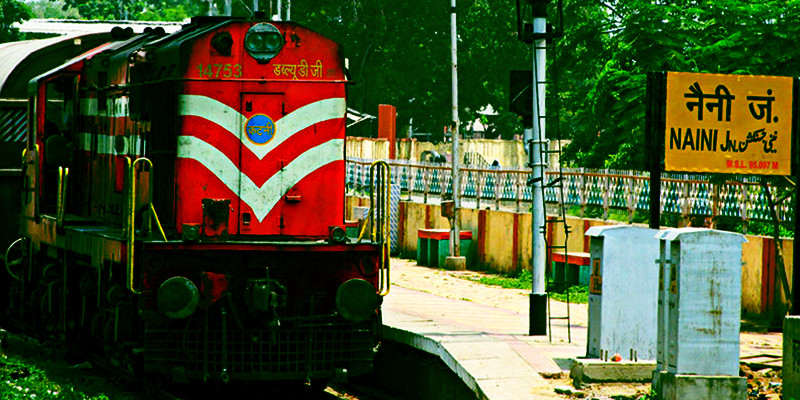 This is the latest addition to the list of haunted railway stations in India. 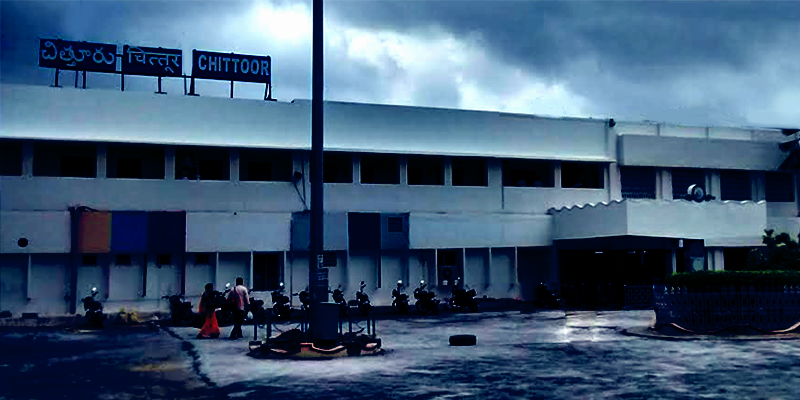 Couple of years back, all of a sudden the Chittoor railway station would be deserted in late evenings. People avoided the station after nightfall. It was heard that the station and its premises were haunted by a CRPF official named Hari Singh, who had been attacked by fellow RPF personnel and TTEs in October, 2013. Hari Singh had got down at Chittoor railway station, and was injured in the fight that ensued later. Soon after the incident he succumbed to his injuries. It is believed that the soul of this officer is still searching for justice. Have you got any other horror stories from railway stations to narrate? If yes, please comment below. I wanted to share this blog but I don’t see any option. Thank you for showing your interest. We are already on our way for a blog-sharing option on all our posts. Please keep reading and stay tuned with us. Looking forward to more such wonderful feedbacks. Thank you for your interest. For user- friendly purpose, we shall soon be incorporating a blog sharing option on all our posts. Kindly stay tuned and keep writing to us as this only keeps us going. I have shared this story. Never thought my native place and district headquarters right between katpadi & tirupati is added to haunted list. Amusing. We are glad to know that many such unknown facts, be it about anywhere across, are getting explored to you through us. Please, keep reading our blogs and stay connected with us. We are glad that our efforts and our blogs are being read and appreciated by the people. Plase, keep reading our blogs to know more about such interesting topics and keep writing to us. Thank you. Mr. Vishwesh for showing your interest in our blogs. We are already on our way for blog revamping that will also include a blog sharing option via which readers would be able to share our blogs. Please keep reading and keep writing more to us. Can you please tell me the exact location/district of Begunkador railway station in WB ? I am from West Bengal. Begunkodor is a village in Purulia district of West Bengal. Yeah I’m also with u sayed I too believe that there is no ghost or any other paranormal activity around us …. That’s just we feel some nature exciting adventure spots and I’m sure there’s nothing like ghost in the world .. Either someone just made it for horror entertainment or any joking mood . Just be calm there is ntg such as ghost . I want to visit BEGUNKODOR. I am from Boinchi , West Bengal. Please tell how can I go to this village / train station. Tell me the route and train details, by which I can reach. Thank you for these information about paranormal activities. I have much interest in this matter. I stayed for some time near Barog station in Shimla but didn’t see any paranormal activities. Once again thanks a lot. I have read about rly facts it is very interesting, though I am rly employee I didn’t know these facts. Your rly app is very helpful and the best way to know about a great and graceful government enterprises. Please find the share option at the bottom of the article. Thank you for the great post !!! To scare some physical body or even to make a sound some physical matter is required. It may be creation of somebody who might have terribly afraid of hearing the old story. It was nothing but the mental status of somebody. I live in Ludhiana, and I don’t think Ludhiana railway station is a haunted place. I have visited this station several times. I was extremely impressed reading all the response and experience of so many people who have visited a few haunted stations on Indian railways. It has generated a strong desire.in me to go to one of the station, maybe Barog. I am a huge fan of Rail Yatri. I dearly miss the magazine you provided in premier trains, viz, Rajdhani, Shatabdi, which for some unknown reasons has been discontinued. I would love to see it back. But I find this information here a sort of being back to seeing my fav magazine.